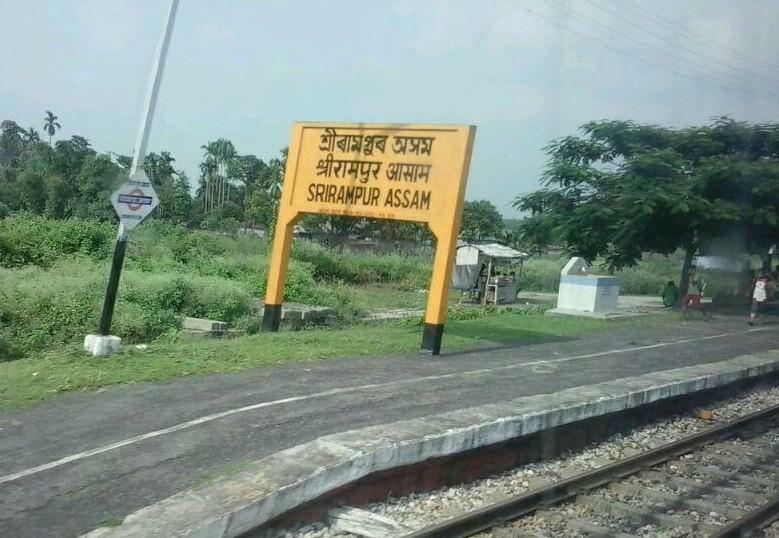 Compare with the Shortest Route between Srirampur Assam and Guwahati. 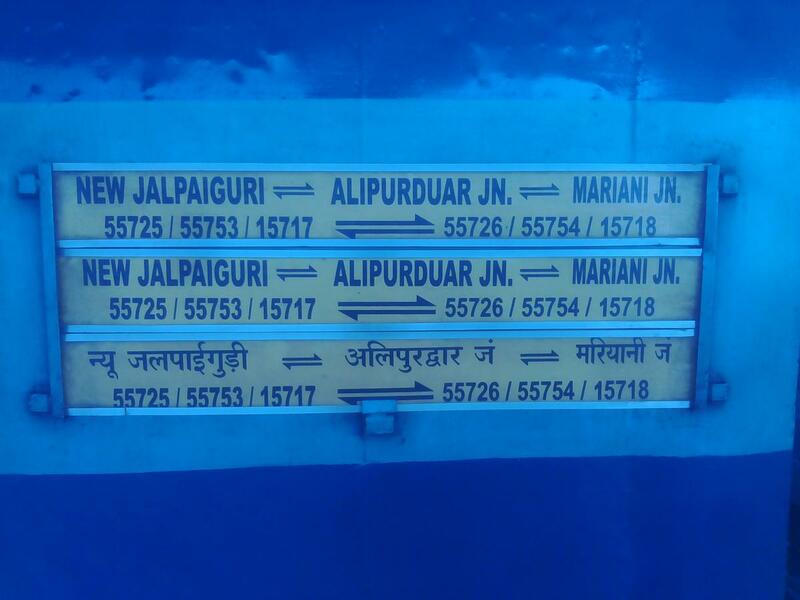 This is the Shortest Route between SRPB and NJP. 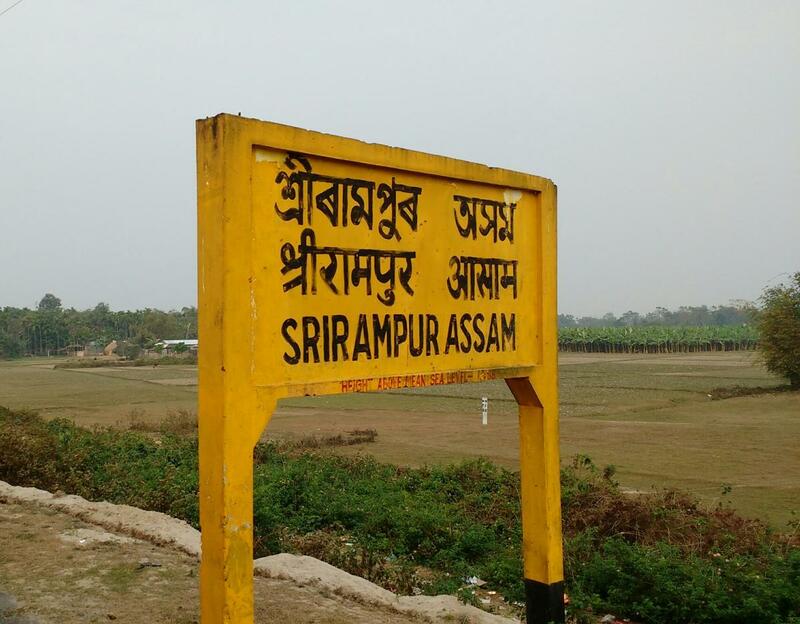 Compare with the Shortest Route between Srirampur Assam and Rangiya Jn. 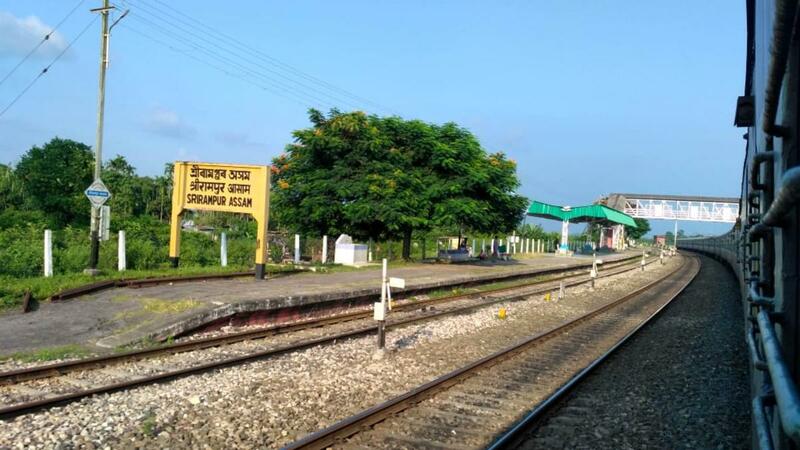 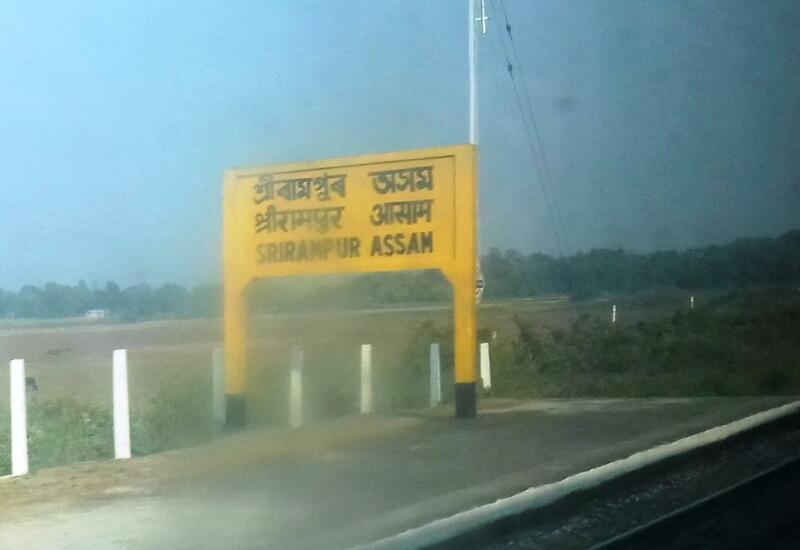 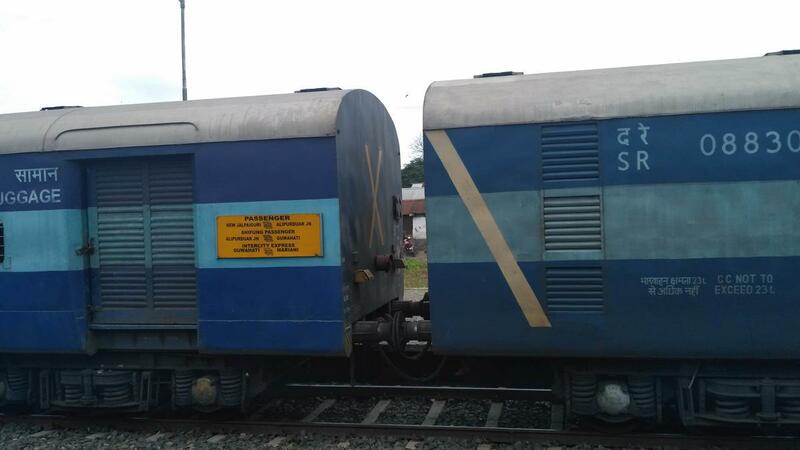 Compare with the Shortest Route between Srirampur Assam and Alipur Duar Jn.